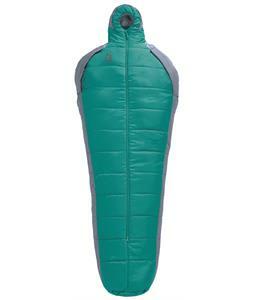 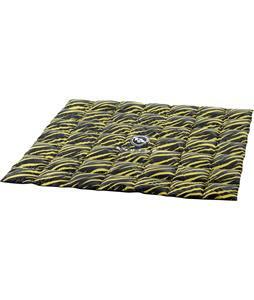 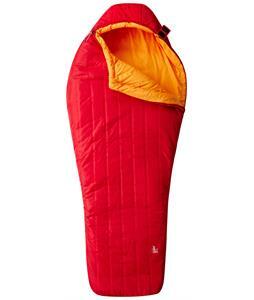 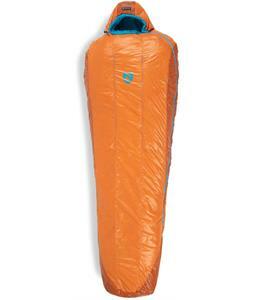 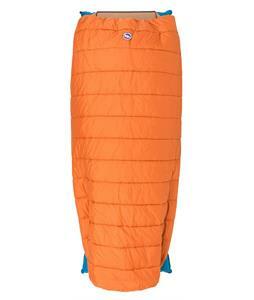 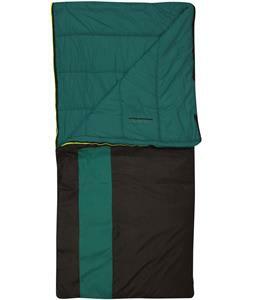 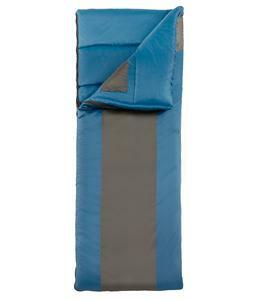 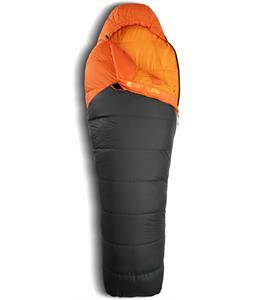 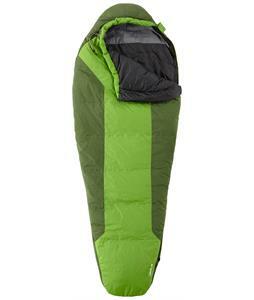 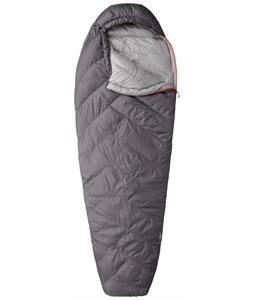 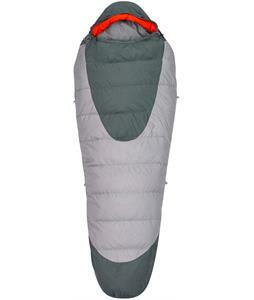 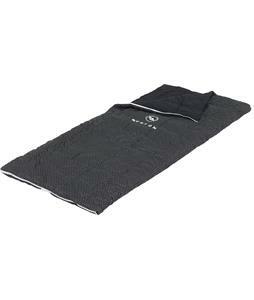 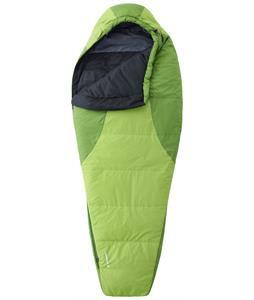 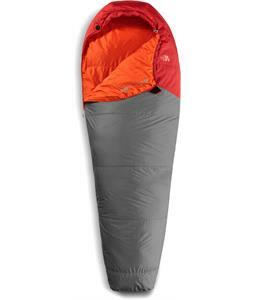 2-season sleeping bags are available at The House to keep you comfortable while camping. 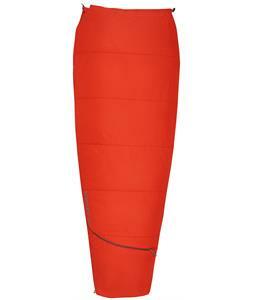 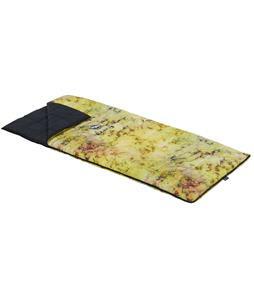 Perfect for use in late spring to early autumn, our 2-season sleeping bags are essential items when it comes to making sure you stay warm and enjoy your camping trip. 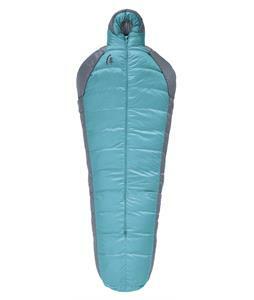 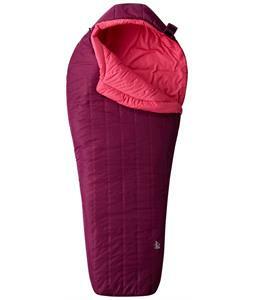 Featuring sleeping bag shapes like mummy and hotbed, these 2-season sleeping bags are made with durable materials to make sure you stay comfortable while camping and ensuring it will last you for many seasons. 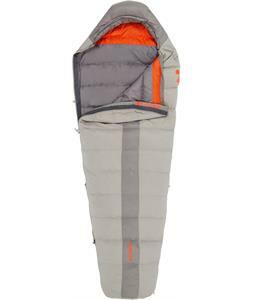 Our 2-season sleeping bags are fitted with the finest insulation and lining fabrics that are designed to keep you warm so you can enjoy a sleeping bag that feels cozy when camping in the cold weather. 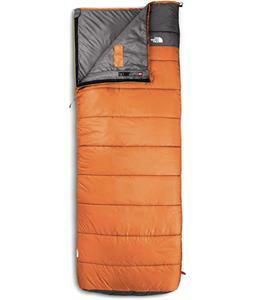 With the inclusion of ventable zippers, you have the option of keeping your body temperature to your ideal level as you sleep. 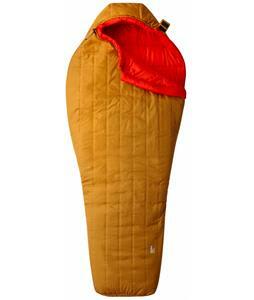 2-season sleeping bags from The House are a great way to stay warm and enjoy your camping experience even more.